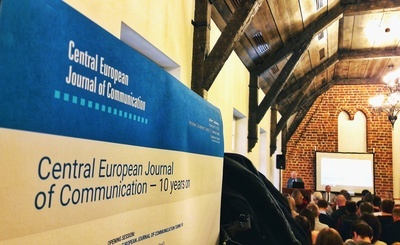 On November 19th, 2018, in the Ossolineum conference room, a jubilee conference summing up the 10 years of operation of the journal of the Polish Communication Association - Centreal European Journal of Communication took place. 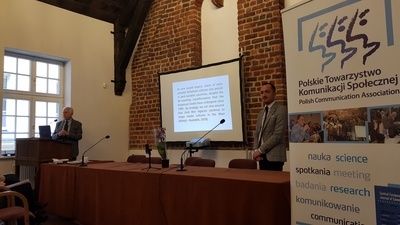 The event began with the presentation of the most important information about the CEJC, the ethical principles that guide it, the rules for accepting texts and discussing in which scientific databases it appears, but also with showing that the journal is trying to connect researchers in Poland as well as in CEE countries. During the conference, not only issues related to the celebrating title but also to other magazines in this part of the world were discussed. During the plenary sessions, practitioners from different countries exchanged experiences and opinions regarding good publishing practices and their vision of the future of scientific publications. 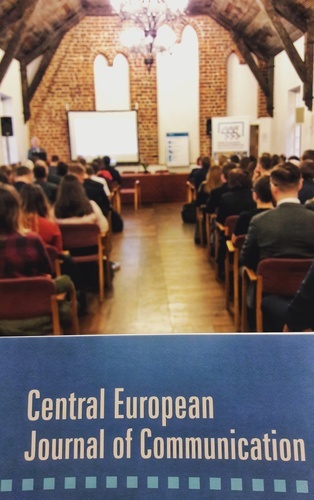 The ceremony was graced by prof. Paolo Mancini, who spoke about Central Europe in the perspective of research on media systems, raising the topic of culture and institutionalization. 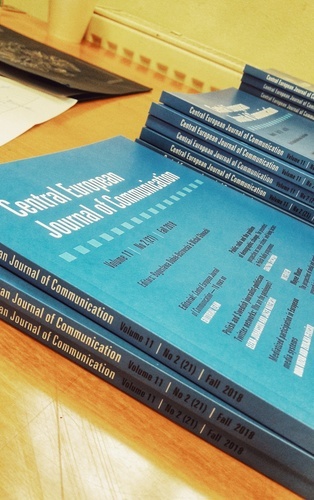 All the details can be found in the program: Central-European-Journal-of-Communication--10-years-on-2-print_korekta (PDF / 2.55 Mb) .